This morning I watched the sun come up on the Mash Farm. I was performing Day #5 of my man Cory Gregory’s #SquatEveryDay Program. It was 5:30am, and the sun was barely cracking through. The chickens were crowing, and my heart was pounding in anticipation of the upcoming workout. Yah I am 42-years-old, and I still get excited to train. Thank God! I pray that God will allow me to lift heavy weights my entire life. It’s just fun! Then I started thinking about all the people in the world that make excuses why they don’t train. It’s the same people that make excuses for not succeeding. Hanging around guys like AJ Roberts, Zach Even-Esh, and Cory Gregory has made it quite clear that hard work, goal setting, and determination wins in training, business, and life. That’s just fact man! 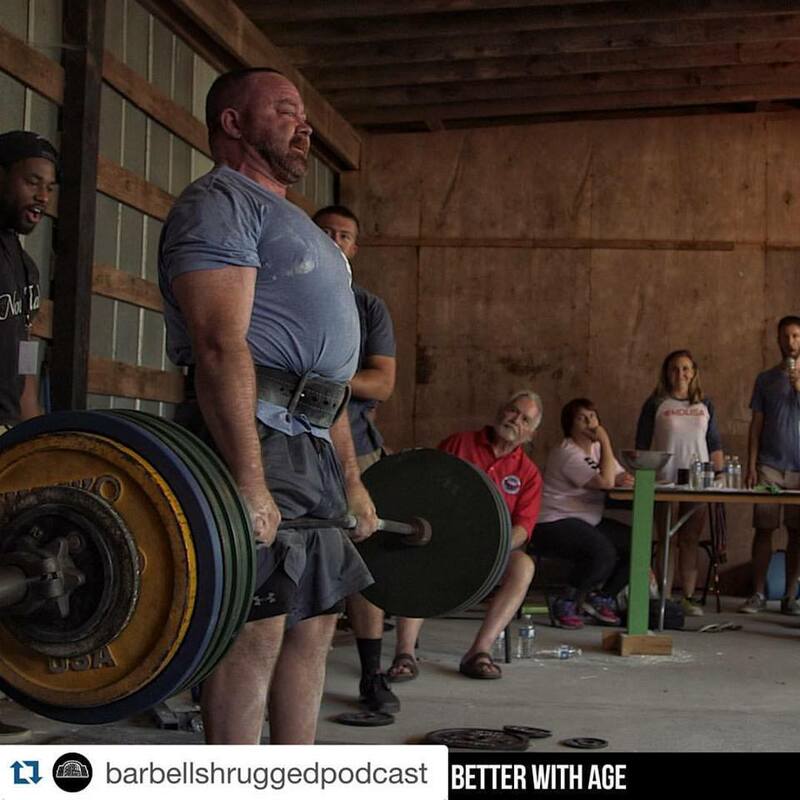 AJ and I talked about it at the Barbell Mastermind. The same determination and drive that it took to be a world champion is the same determination and drive that I use to grow Mash Elite Performance. It’s the same drive and determination that I use to coach my athletes. How did I grow to coaching 30+ nationally ranked weightlifters and multiple International Weightlifters in only 3 years? 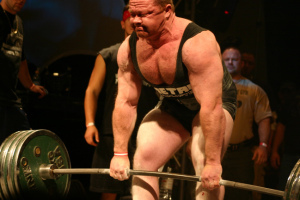 How did I break the all-time Powerlifting total at 220lb? How did I grow an online team of 500+ athletes within one year and a half? The answers for all three questions are all the same. 1. When others make excuses, I figure another way. 2. I set goals, make plans, and I commit! 4. I constantly search for new and better ways to obtain the goal. 5. I out work everyone around me! Period! If you don’t believe me, you can ask anyone that has ever worked with me. You can do it too. Training is a great way to learn these lessons without a big price to pay. If you fail in business, then you go broke. If you fail in training, then you are just weak. This is why I believe that weight training is so good for youth. It teaches them to take ownership, and lets them see how hard work pays off. One of my future plans is to start The Mash Barbell Youth Outreach! It is something that we are doing as a team. We want to change the world one kid at a time, and it is something that we are all passionate about. We have big plans that I will release when things get closer. Anyways I just wanted to give you guys some insight on winning. The same goes for family as well. I want to be the best husband and father in the world. Even more time and dedication is required for that. The same rules apply!